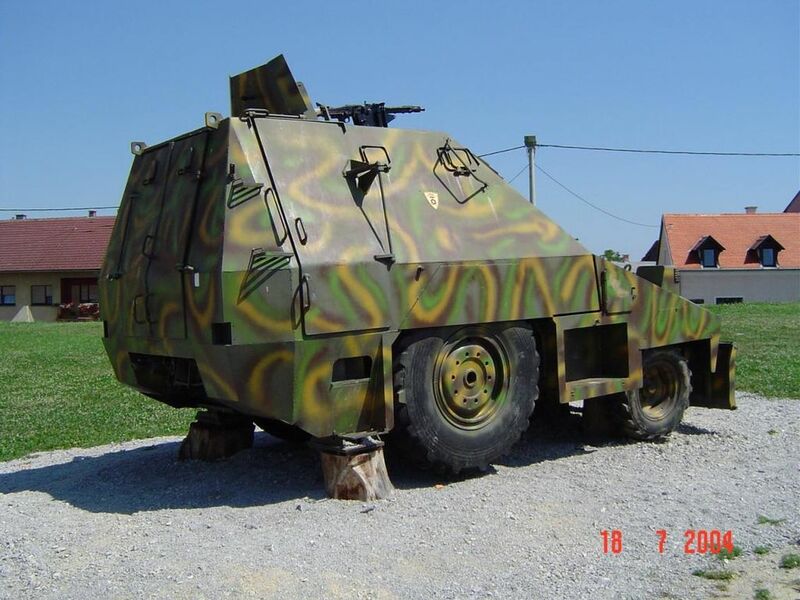 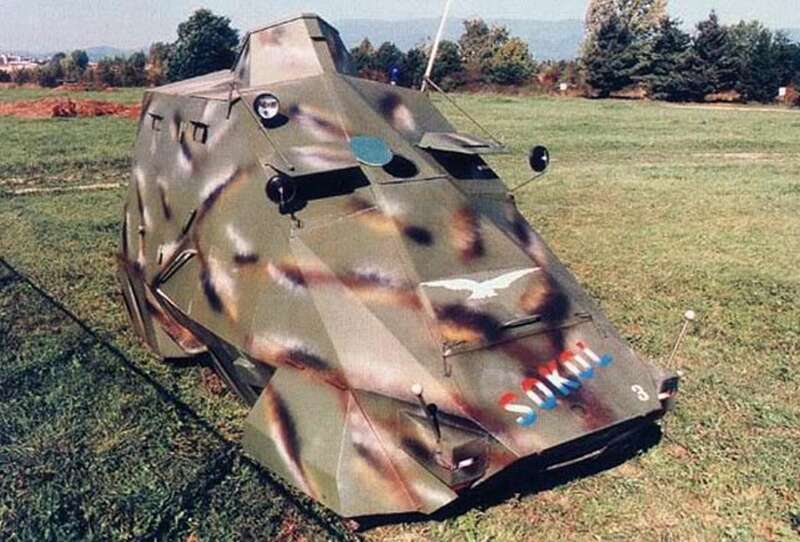 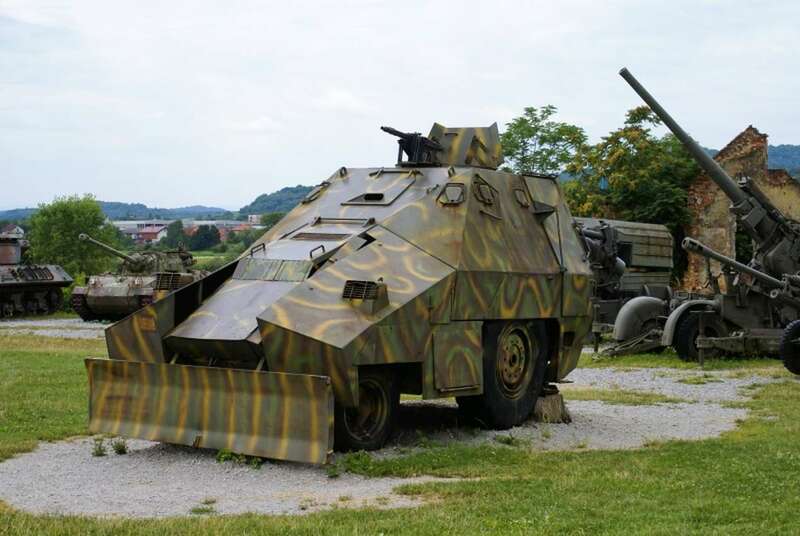 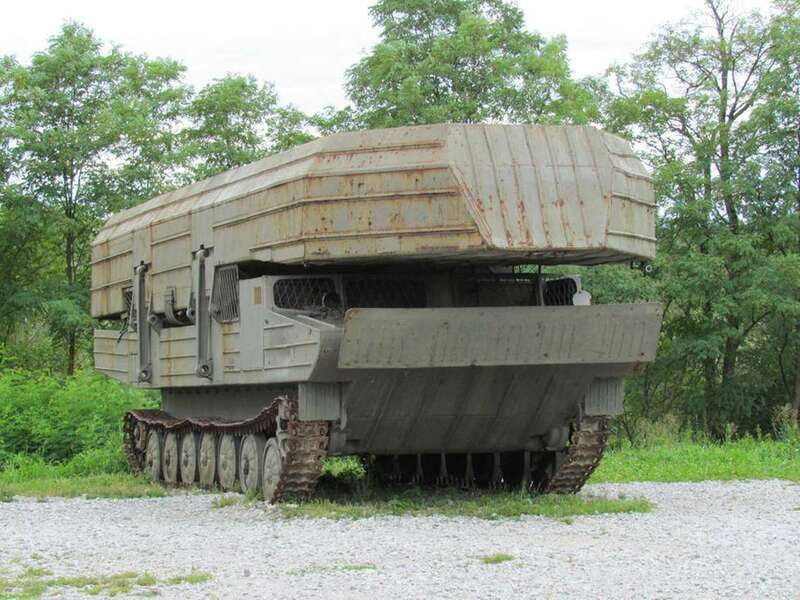 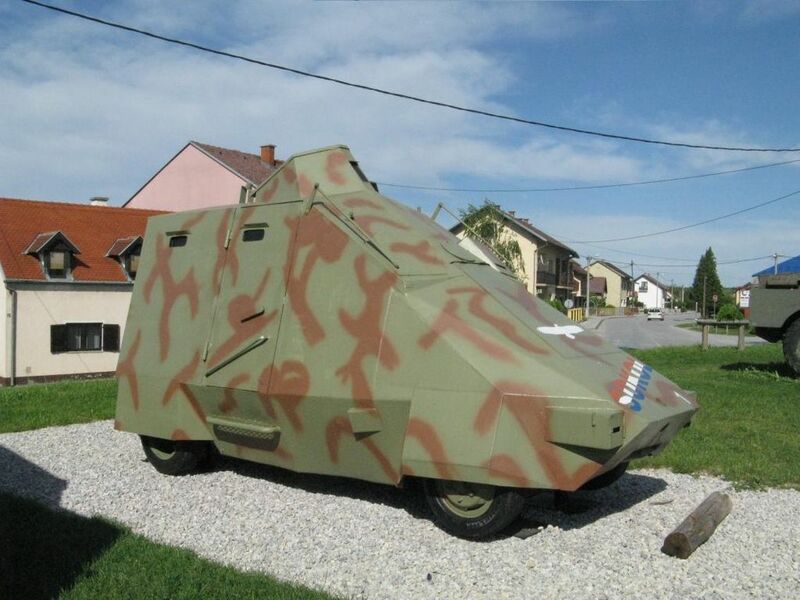 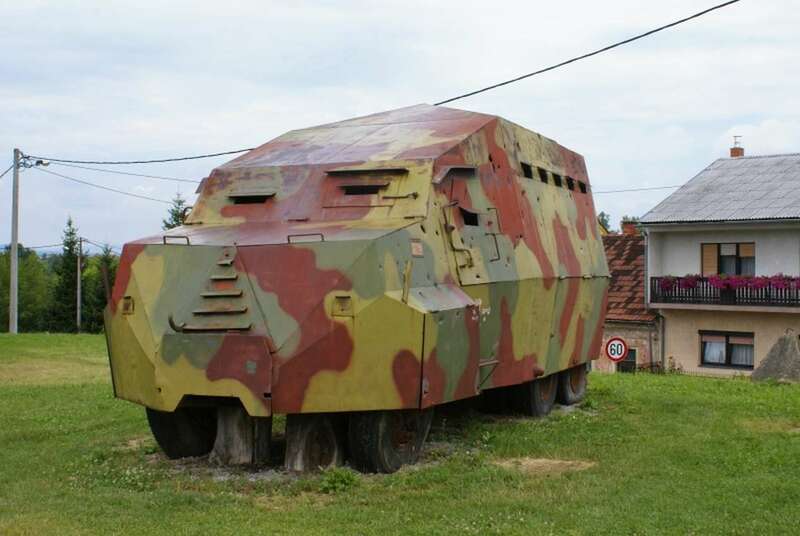 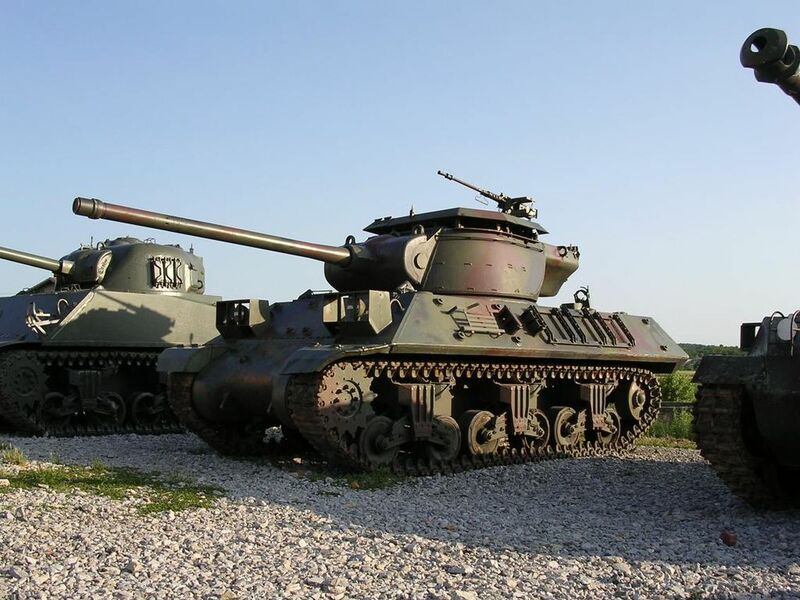 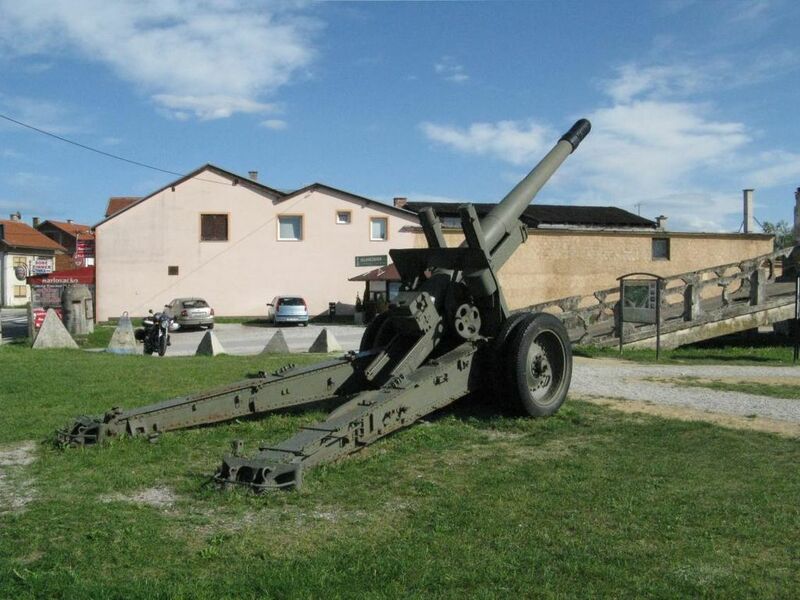 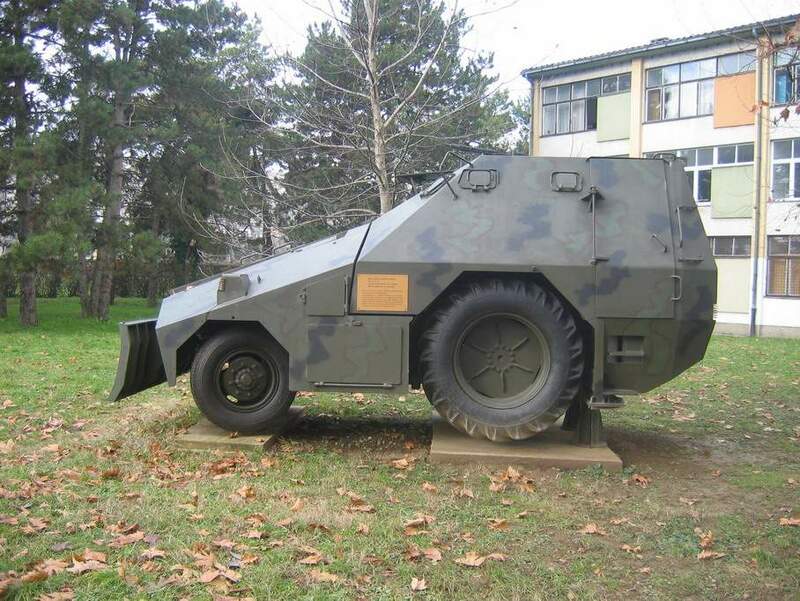 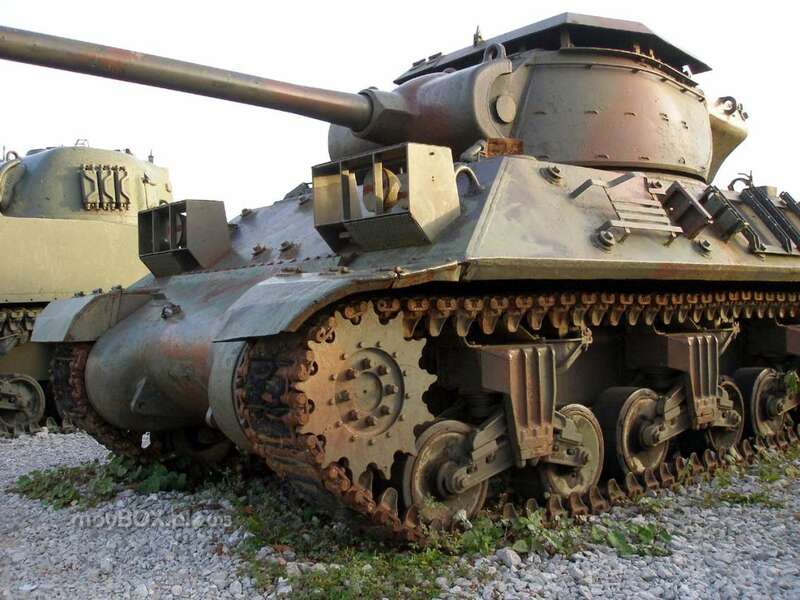 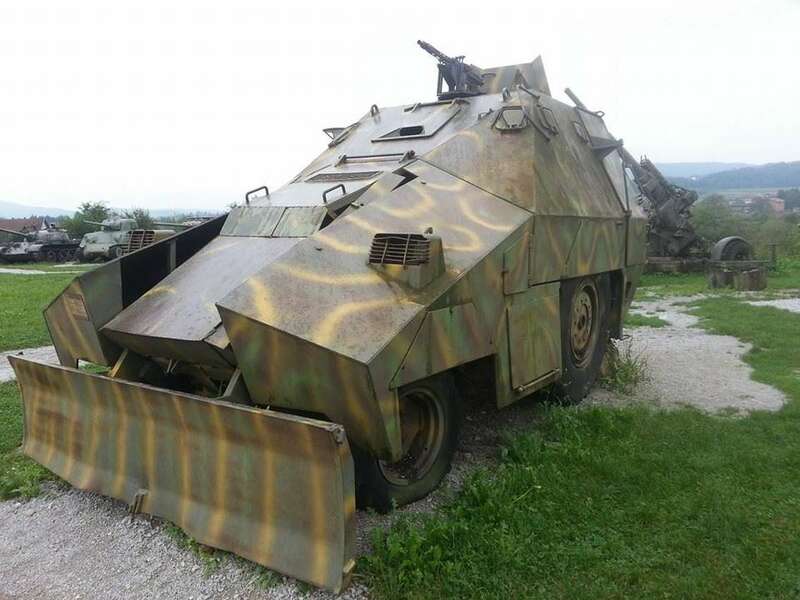 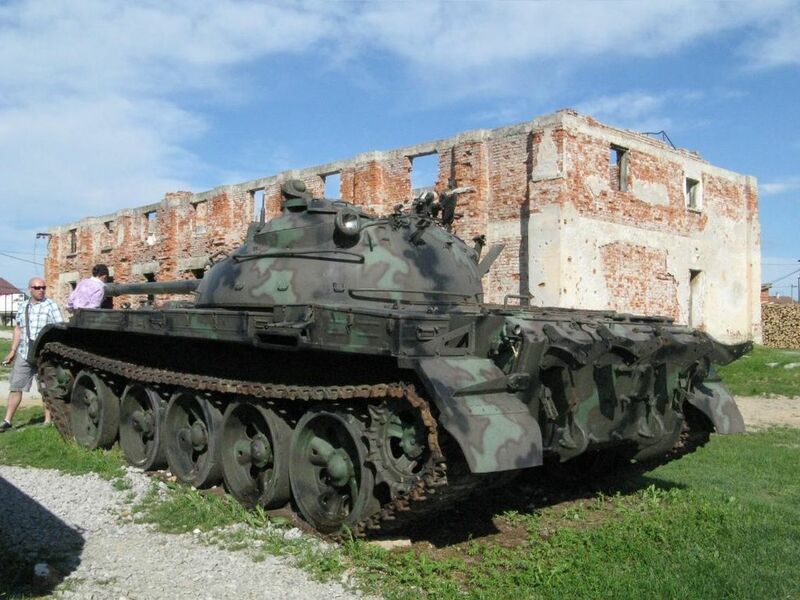 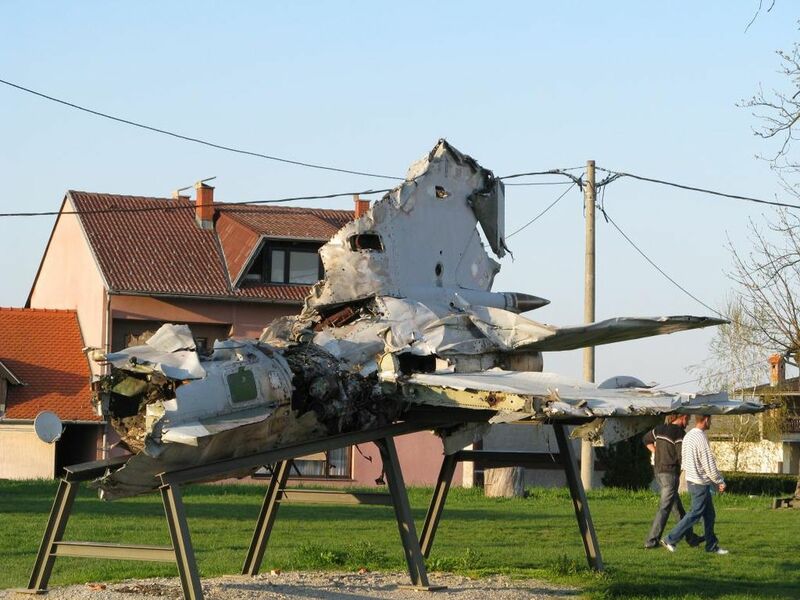 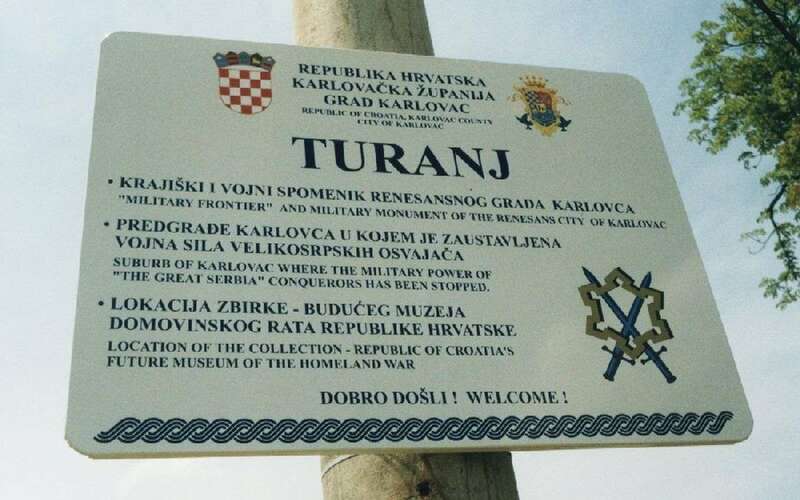 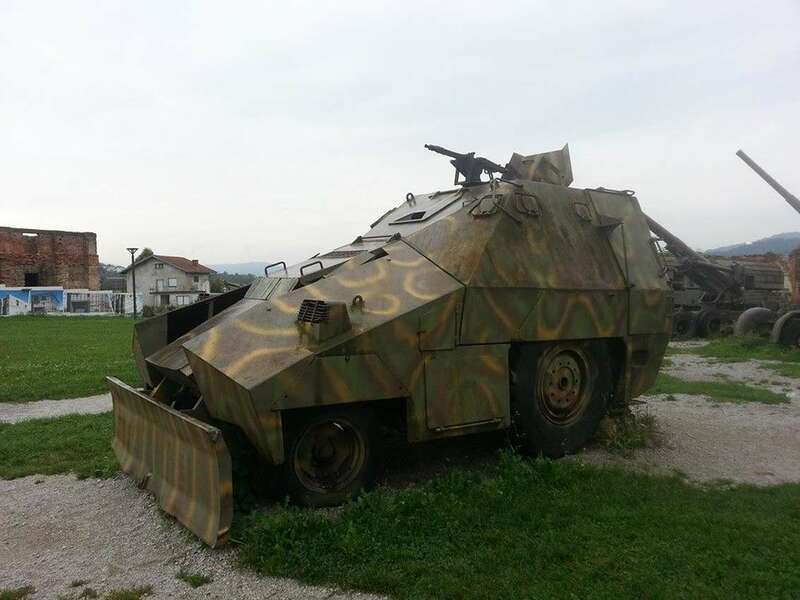 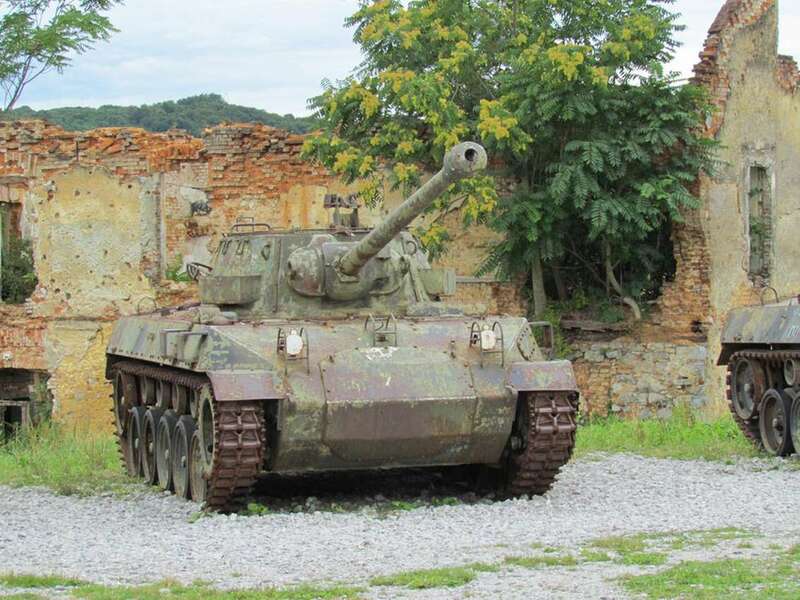 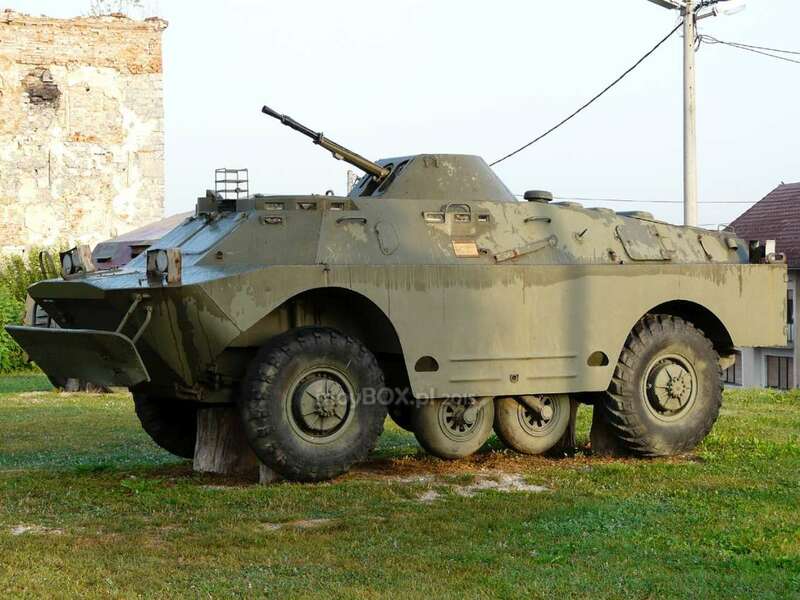 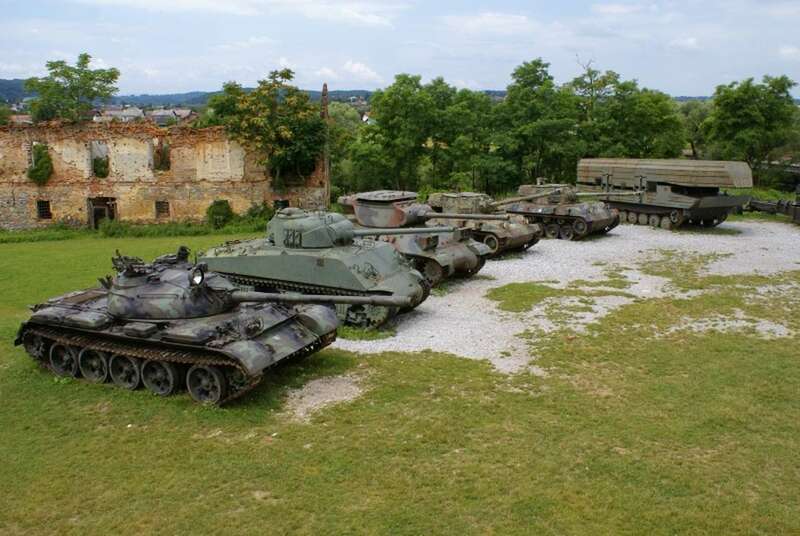 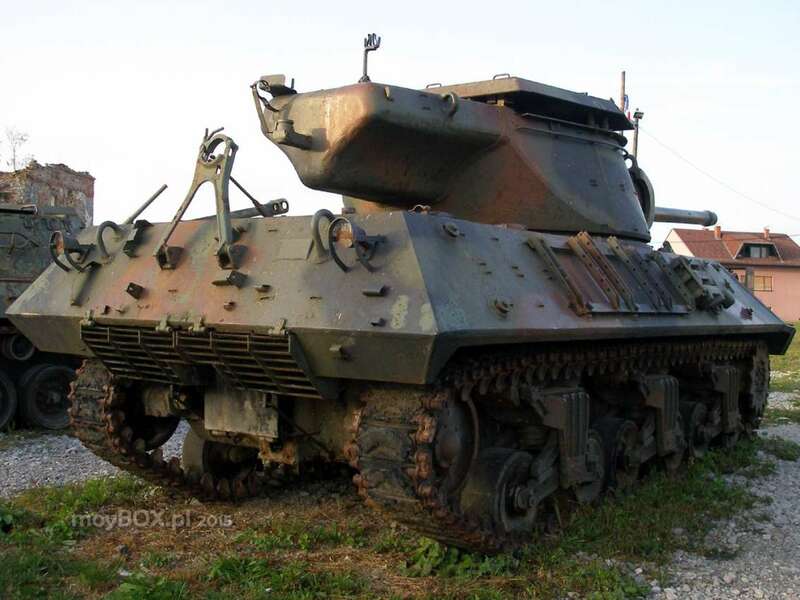 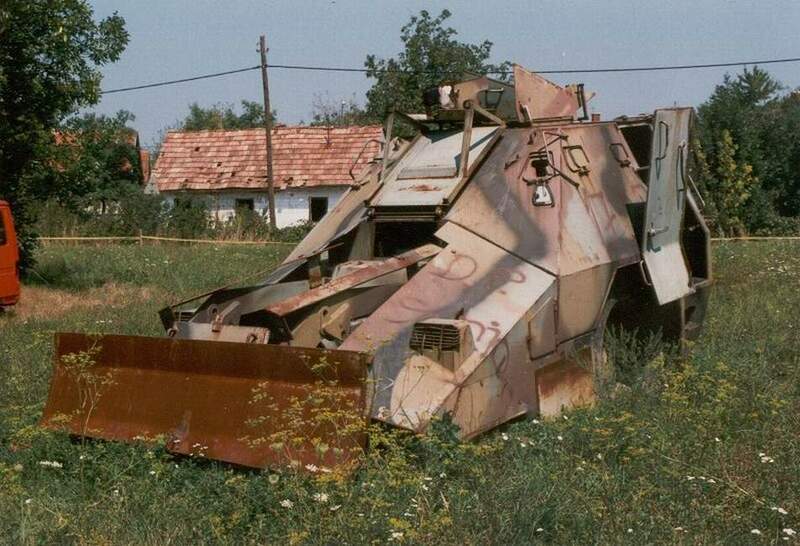 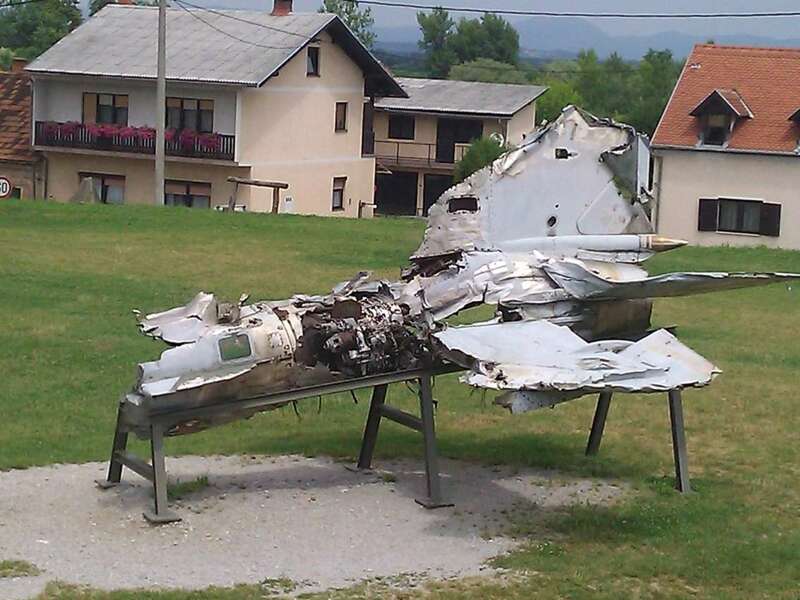 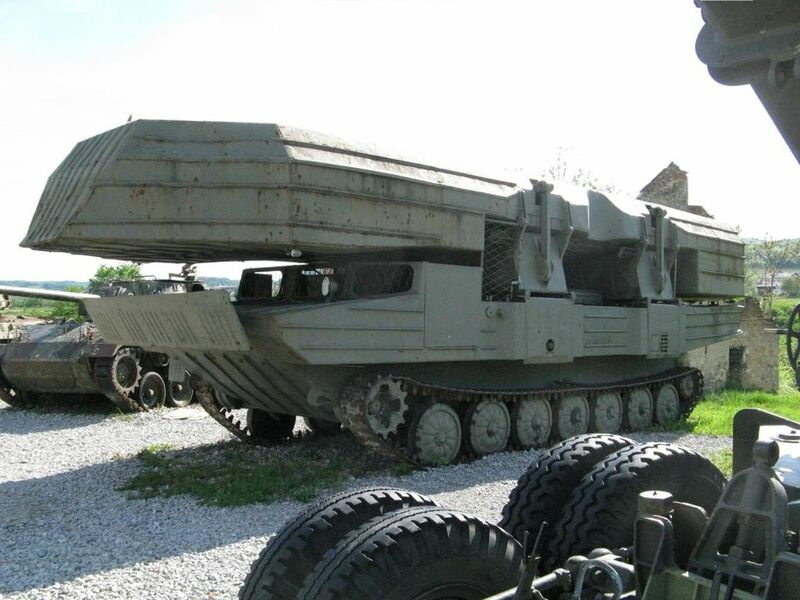 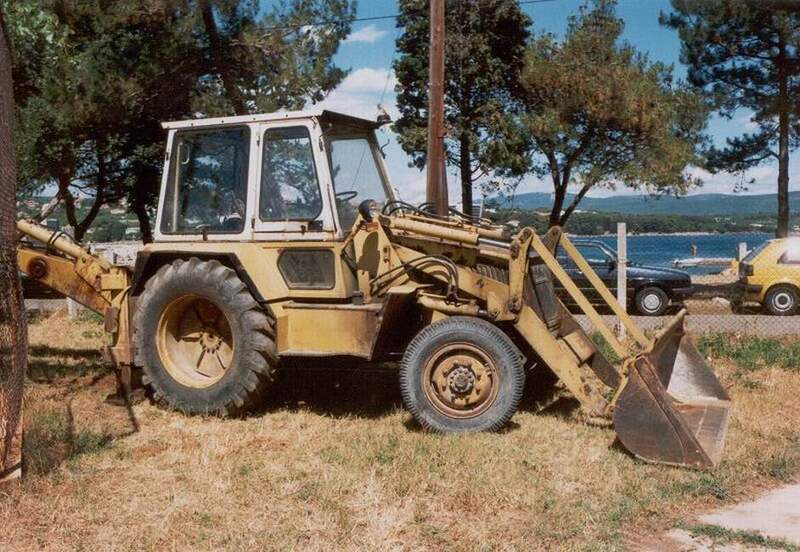 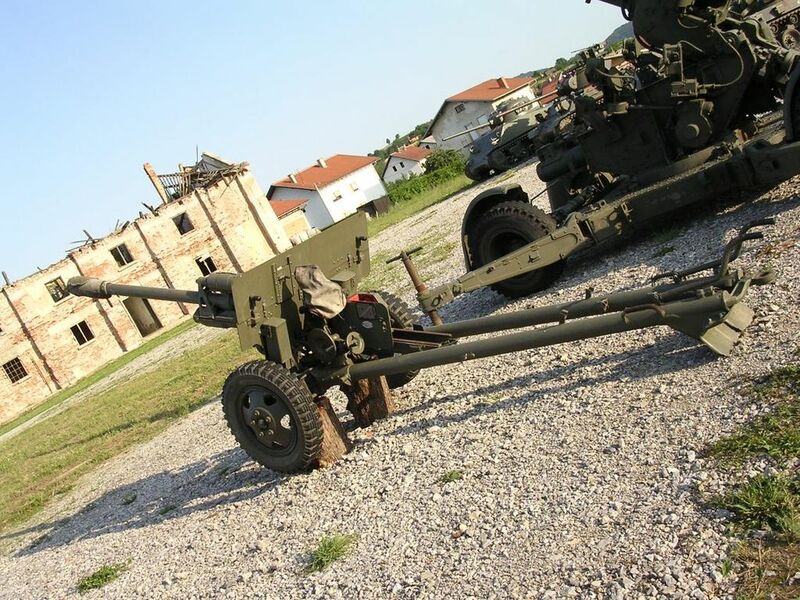 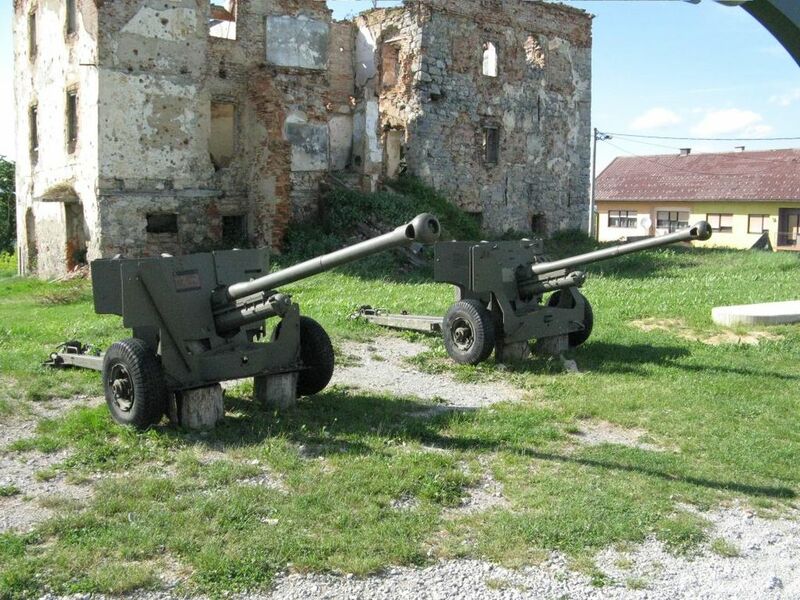 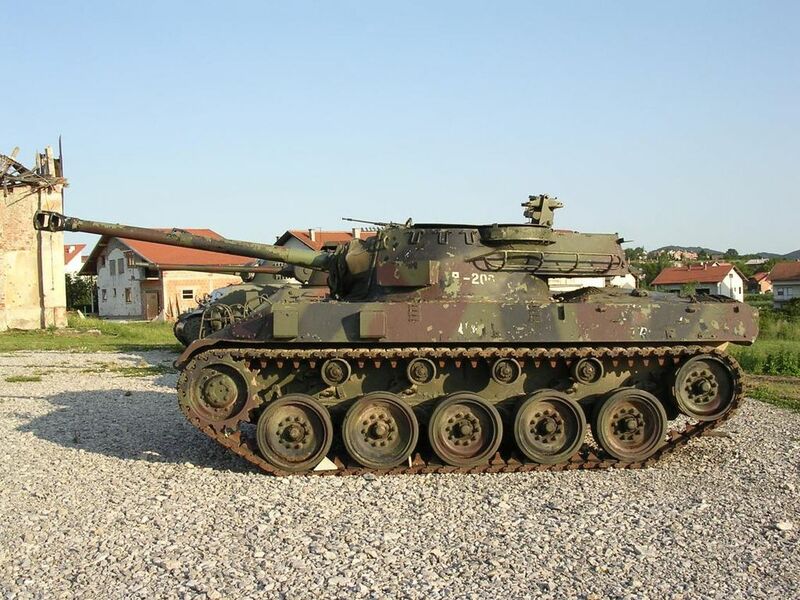 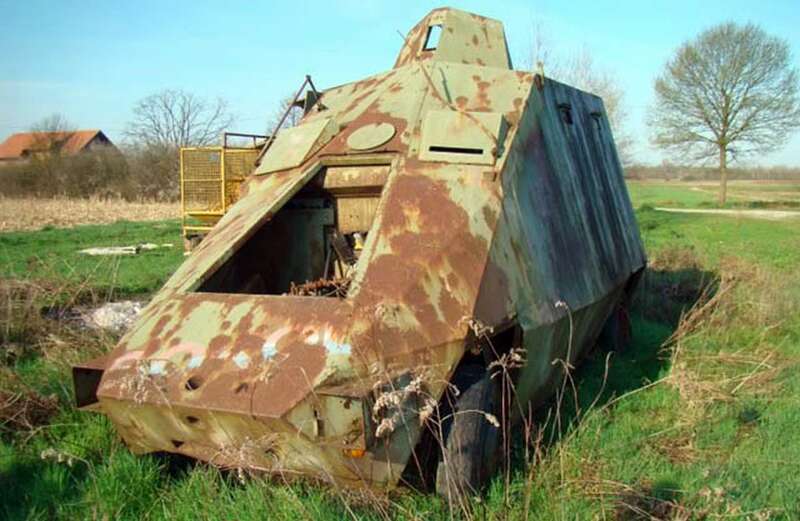 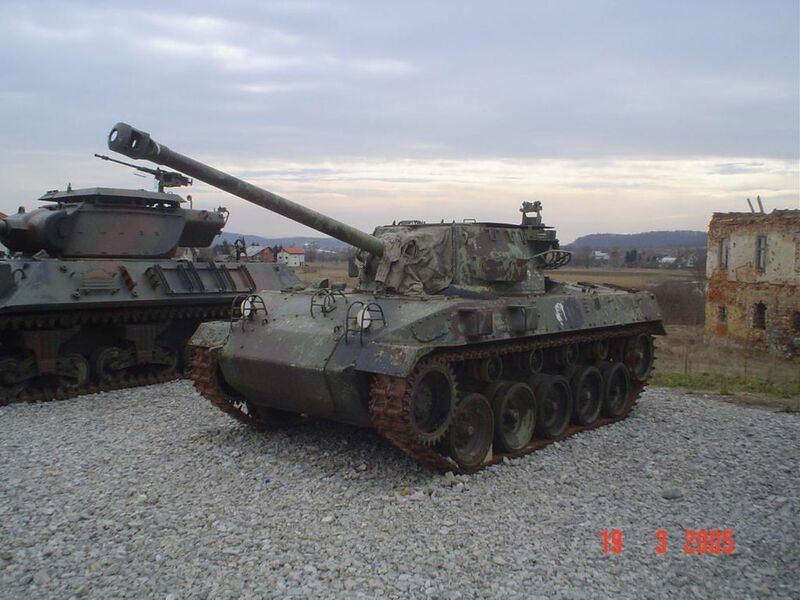 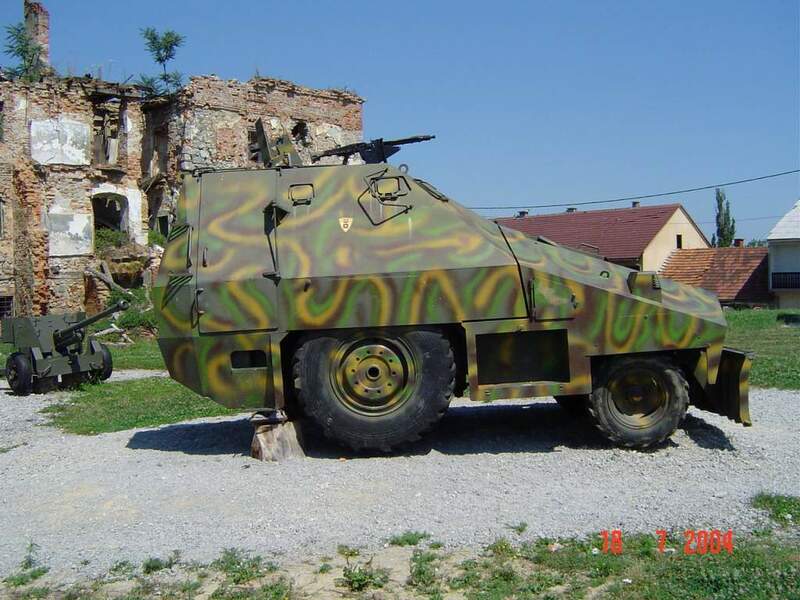 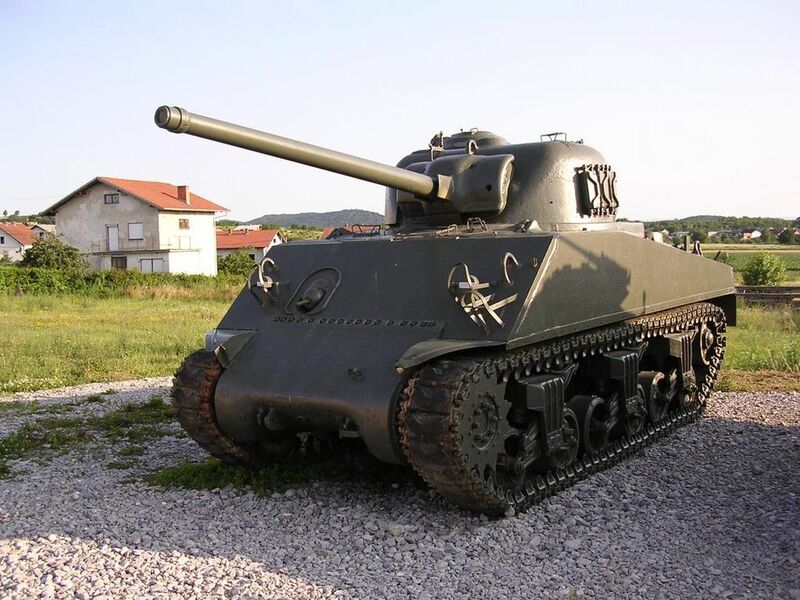 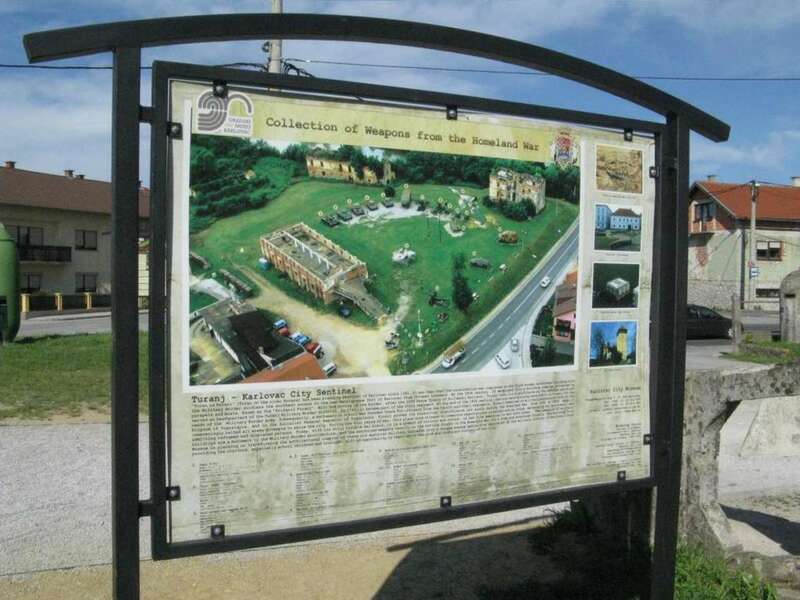 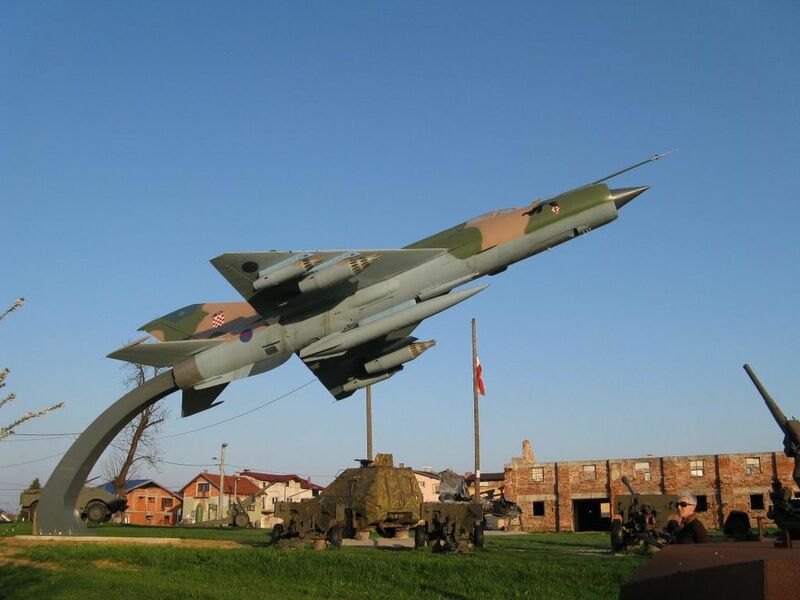 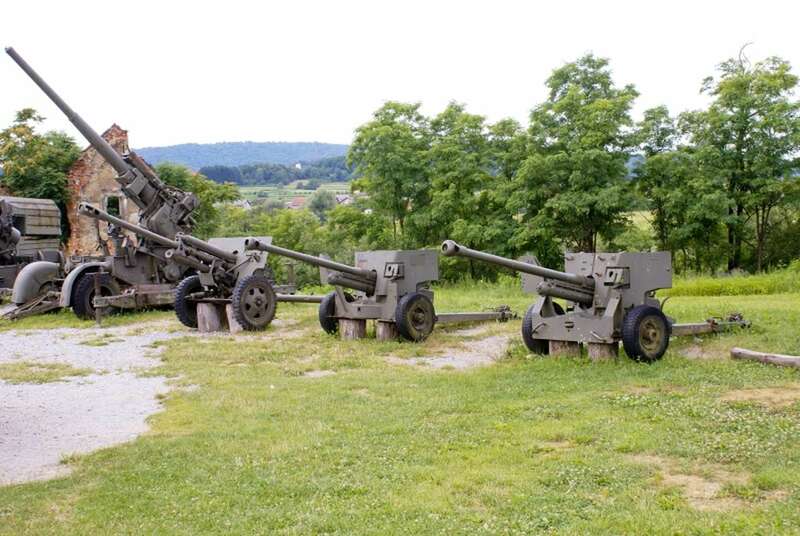 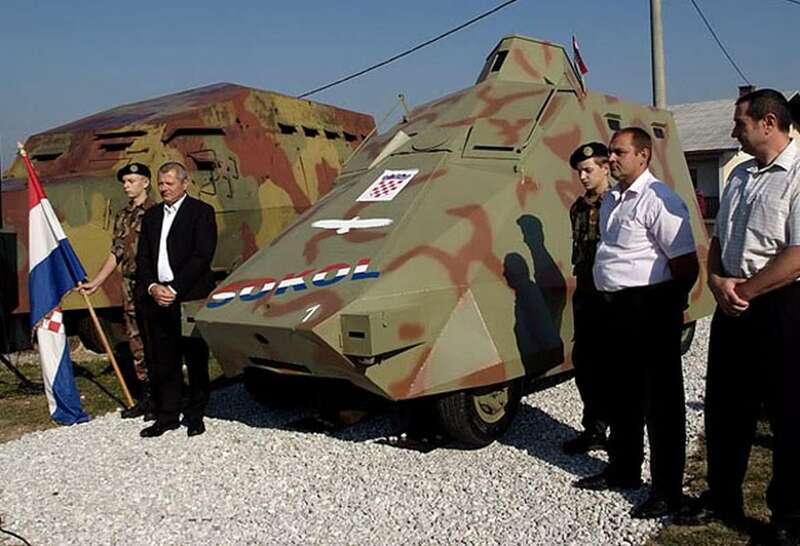 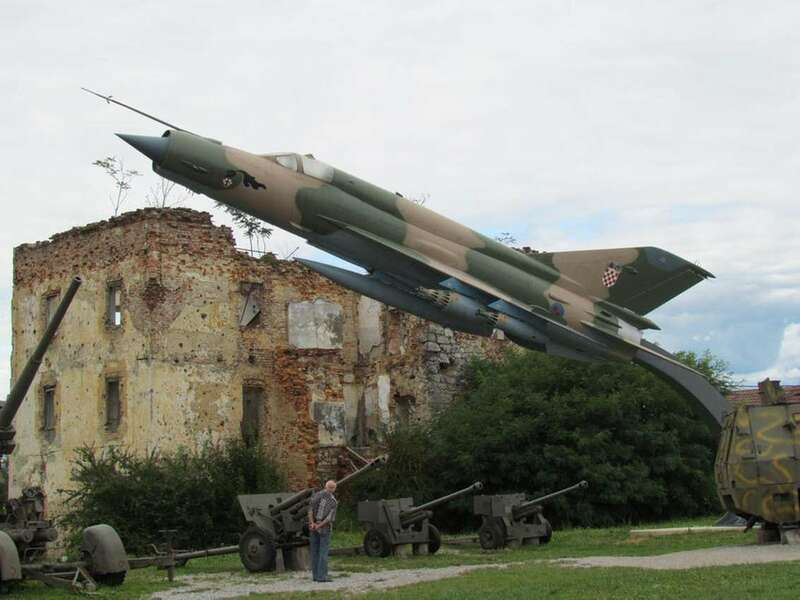 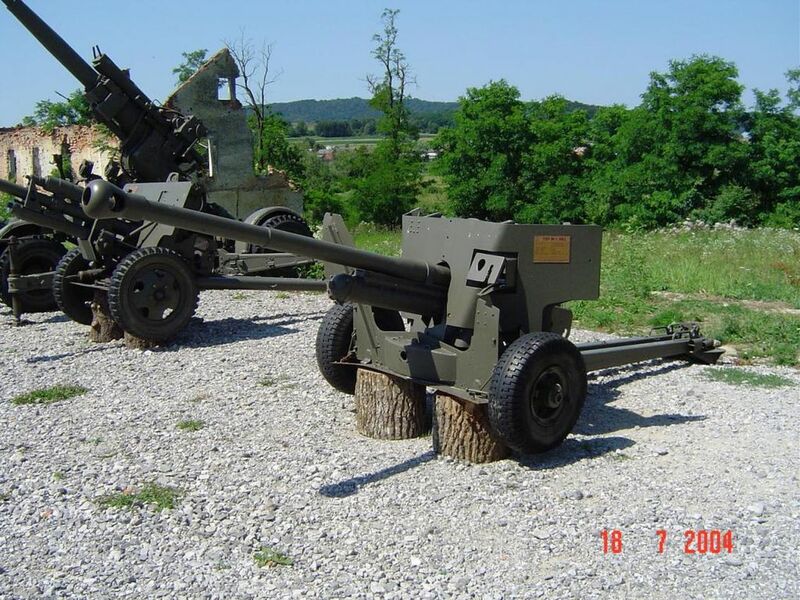 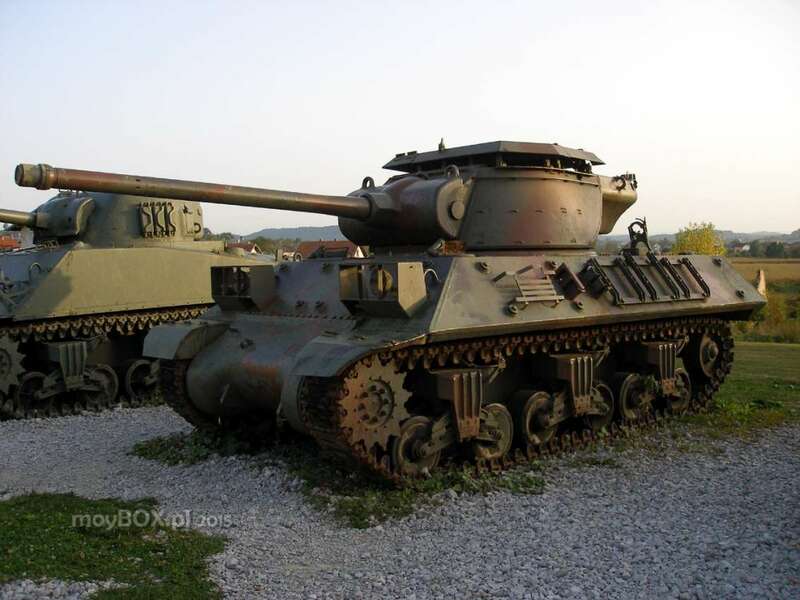 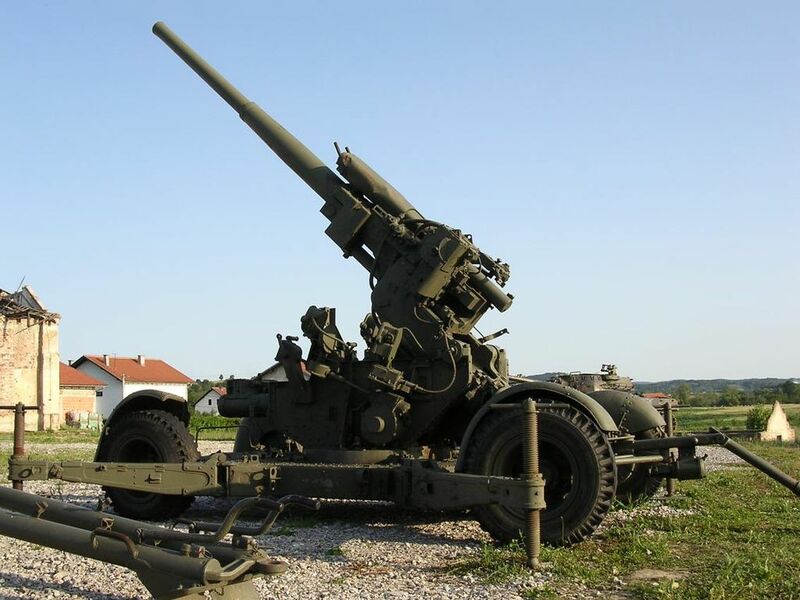 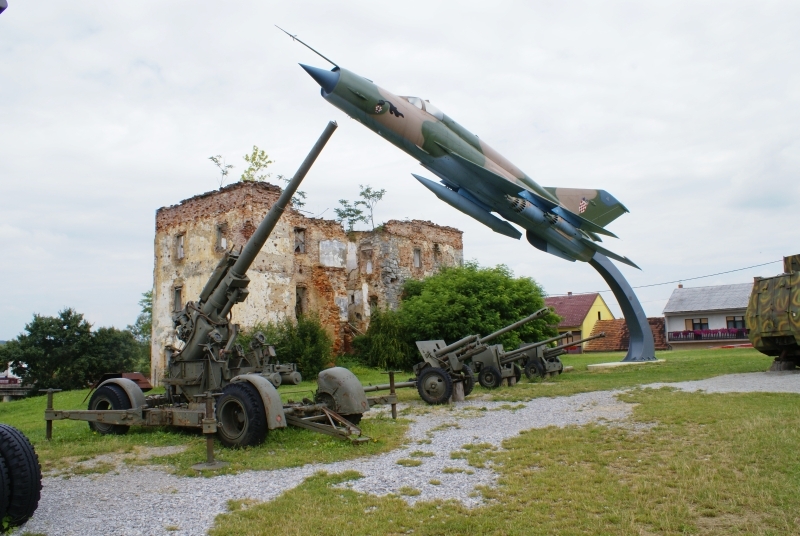 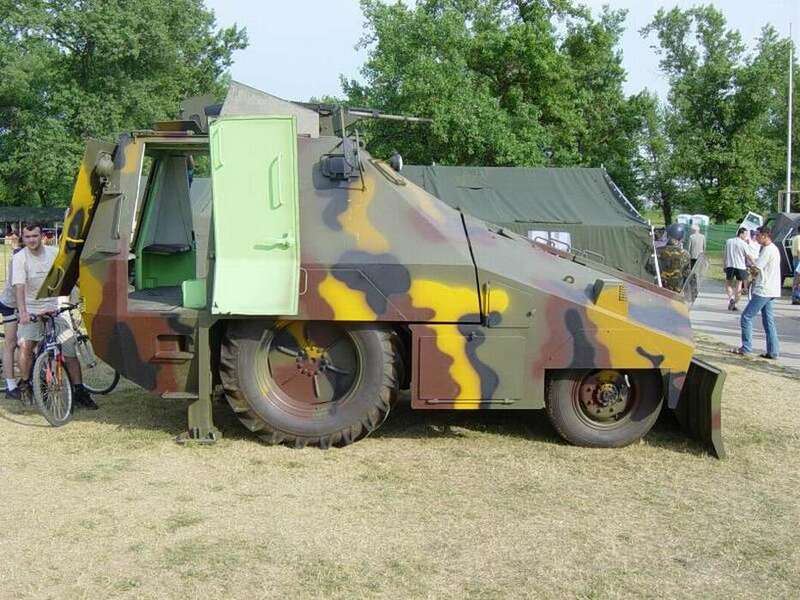 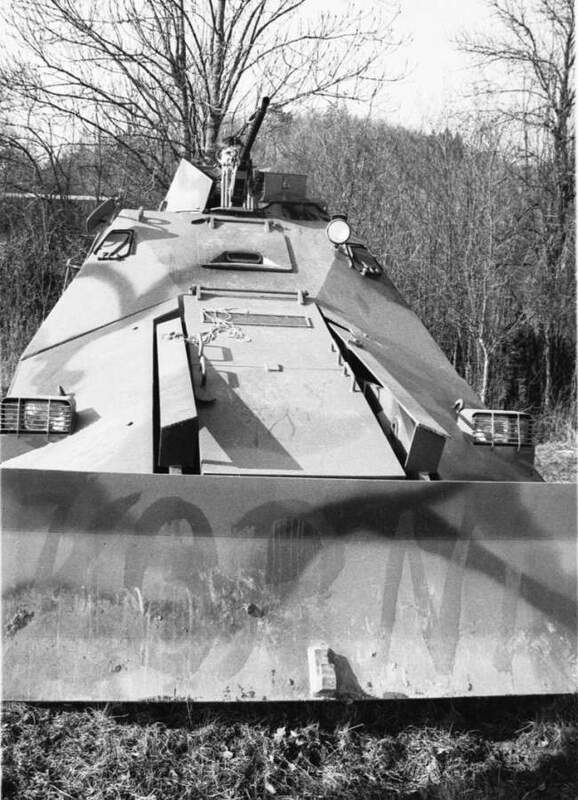 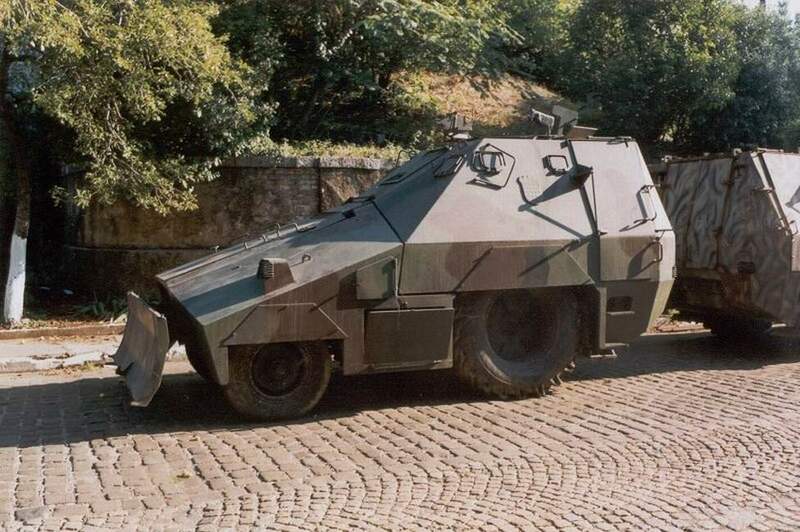 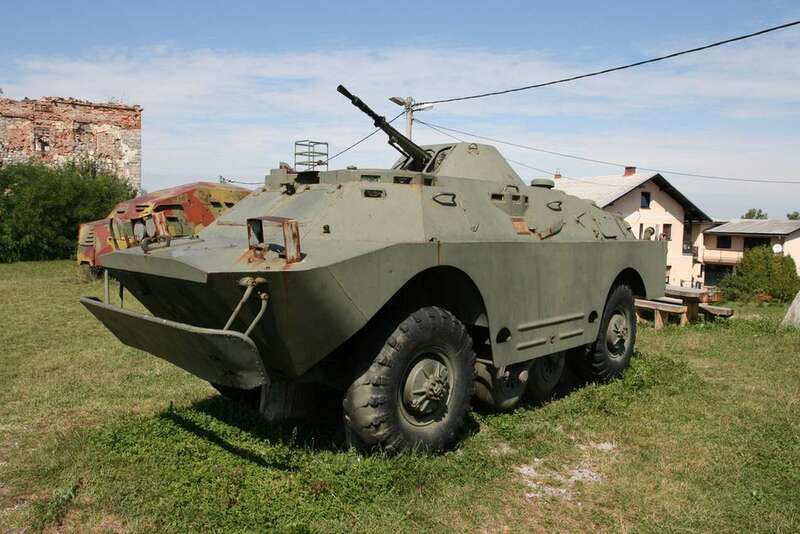 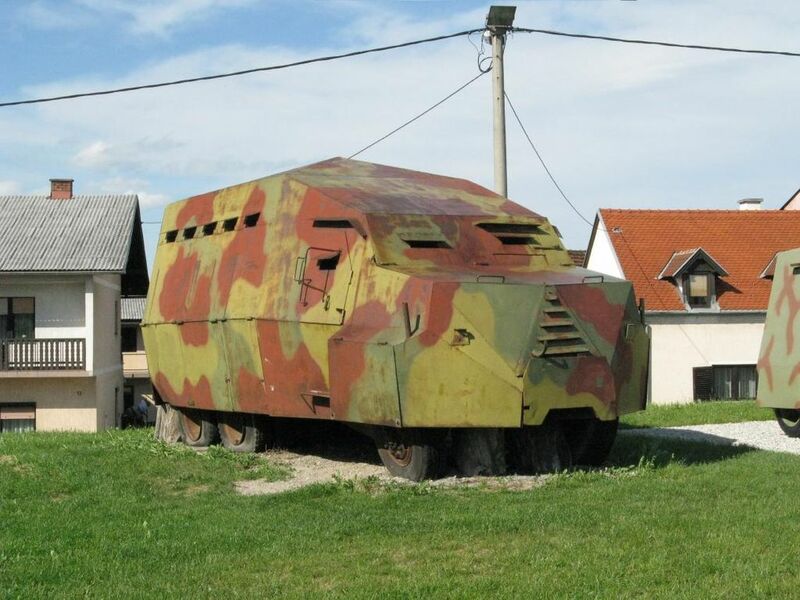 "Museum of Arms from the Homeland War, Turanj, Croatia"
A special place is reserved for some “home-made” armoured personnel carriers, improvised by the Croats during summer and autumn 1991. 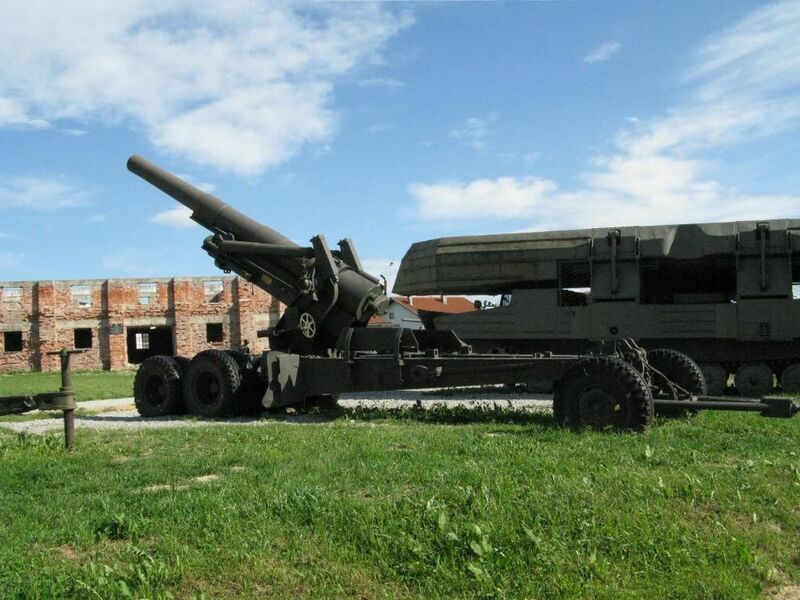 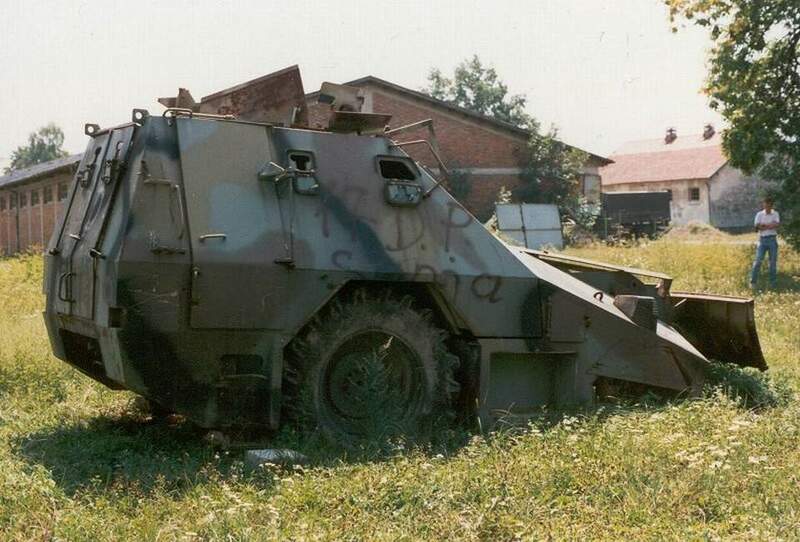 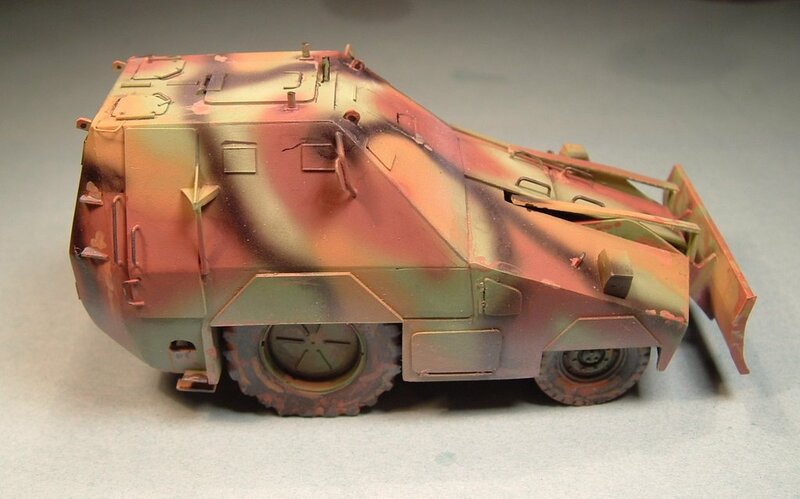 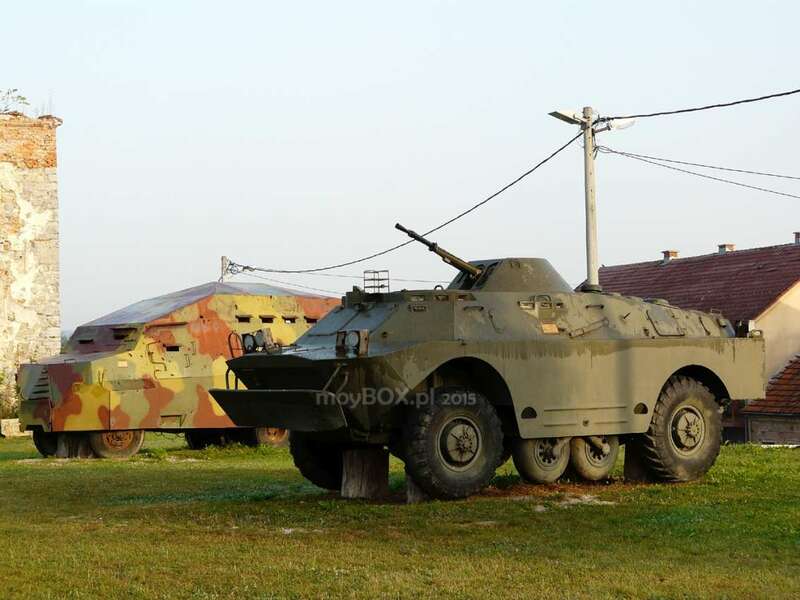 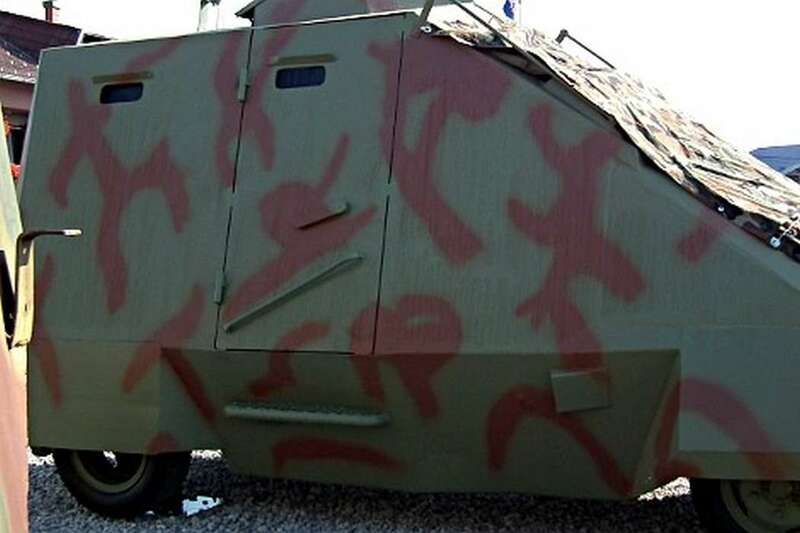 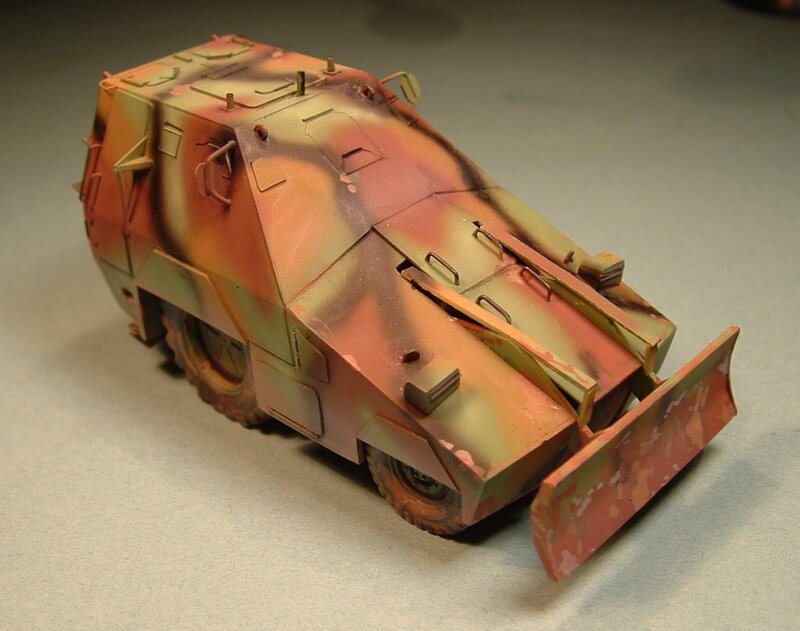 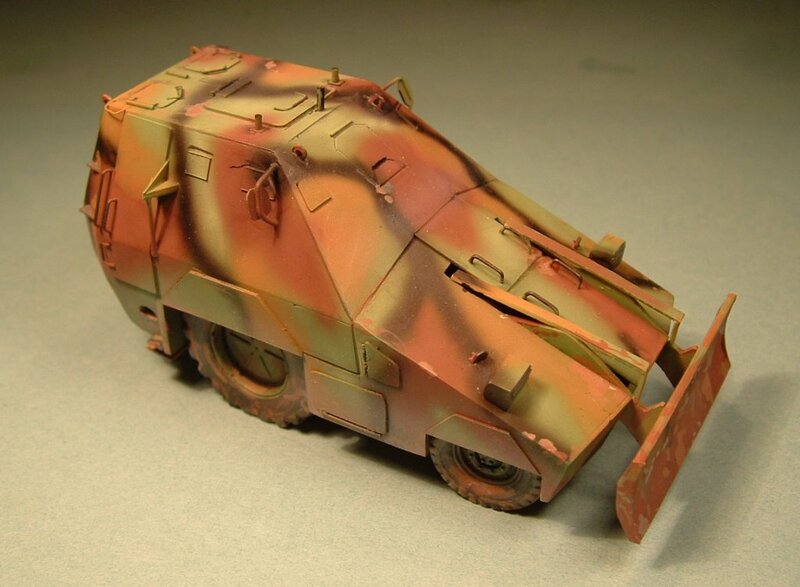 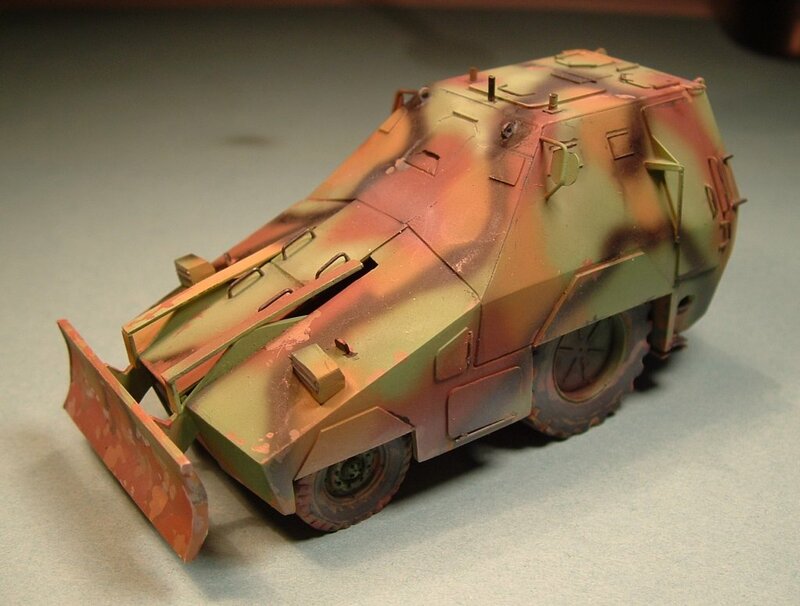 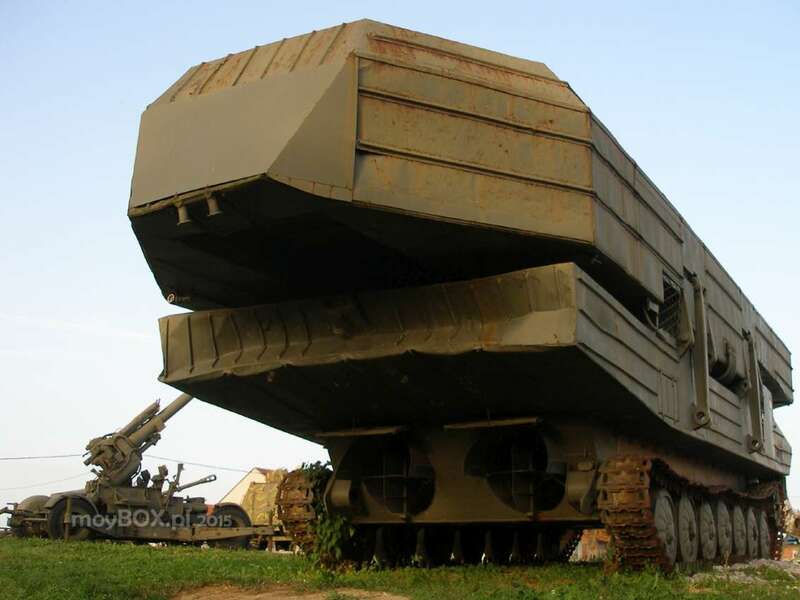 “M-91 Sveti Juraj” - (APC - armoured personnel carrier) A truck modified in similar fashion; despite a relatively fresh coat of colour, it is still showing a clear trace of an artillery grenade exploded in the vicinity of the vehicle overturning it. 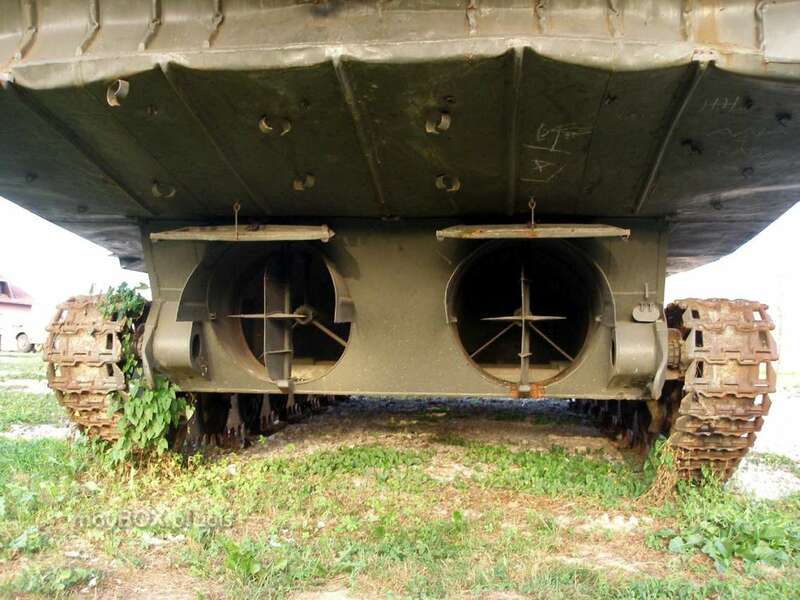 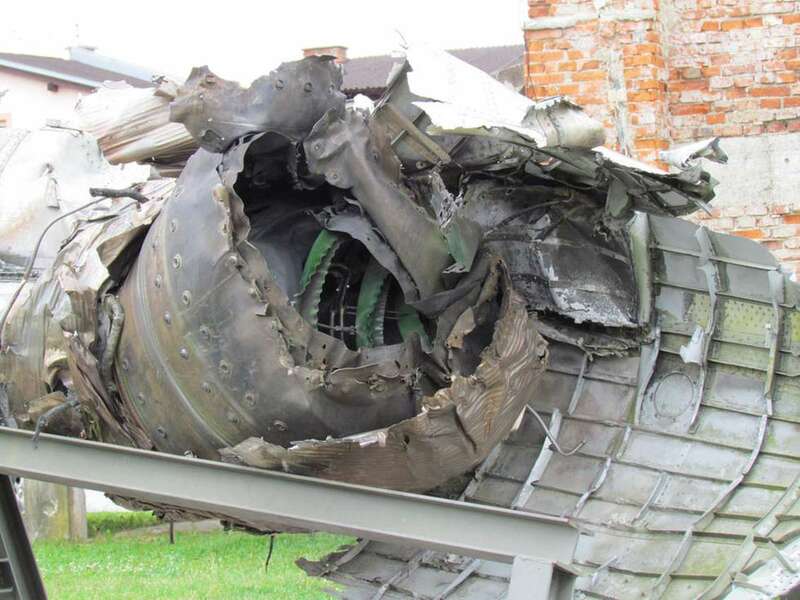 Hence the shrapnell holes on the body.